At Colgates Locksmith of Louisville there are a wide variety of options of gun safes for sale to fit each of your firearms, and then some. Amply sized gun lockers are designed to fit multiple rifles, pistols and need-to-have accessories like scopes and ammo and keep them protected until your next hunting or shooting excursion. You’re relying on handgun safes to keep your most precious belongings protected from harm, and rugged materials are more than up to the challenge. Heavy-gauge steel stands up to plenty of wear, while lined designs and padded interiors provide durability. 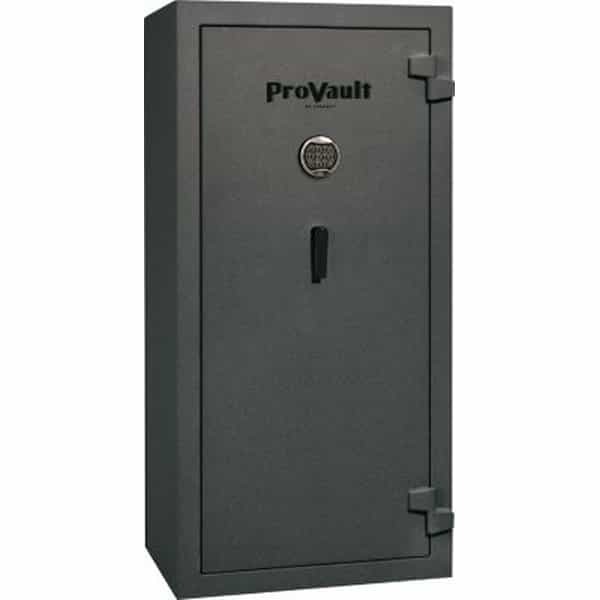 We carry and order from the most well-known and high quality brands of gun safes, such at Provault, Gardall, and American Security. It is the responsibility of every firearm holder to use it responsibly and to keep it safe. Some of the reasons are to protect it from theft, unauthorized use, and from destruction by environmental conditions. 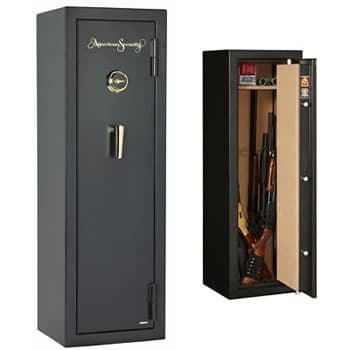 The best way to accomplish indisputable protection is by investing in a gun safe. 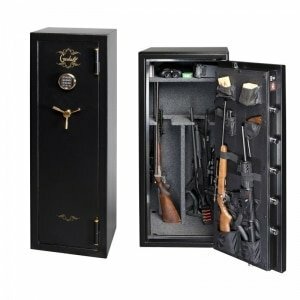 Here are some types of gun safes you can consider when in need of one from Colagte’s Locksmith. One way of enhancing security as you sleep is ensuring that you can reach your gun quickly from your bed. An under bed gun saferesides under your bed as a sliding drawer. Under-bed gun safes come in different sizes and weight. There are various models in the market, with different features. This safe allows you to get armed in a matter of seconds adding convenience to the task of defending your family.